Page view compliments of Mexpo International Inc.
High level of tactile sensitivity. 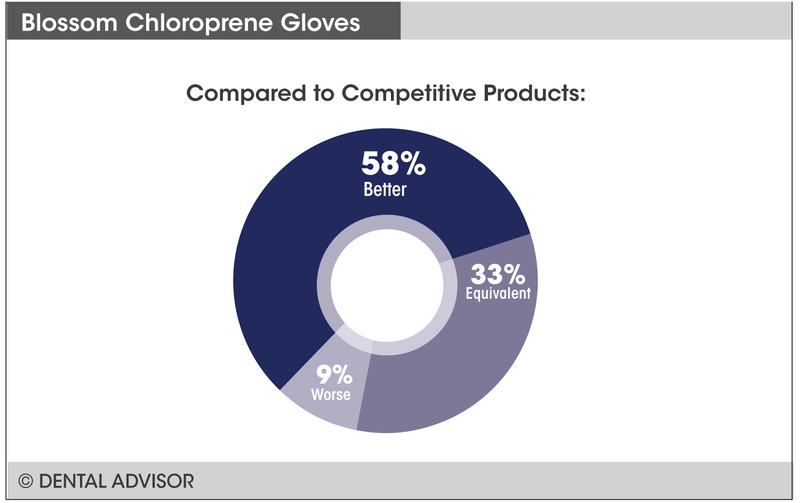 Wear these gloves – not nitrile. 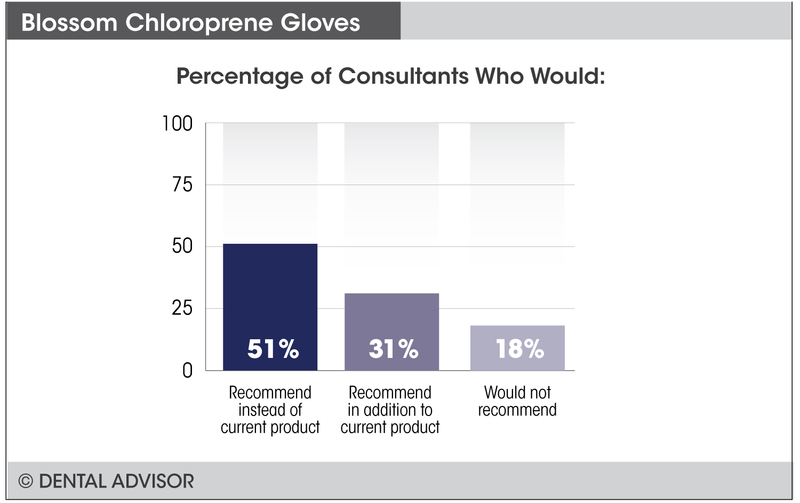 Blossom Chloroprene Gloves were evaluated by 45 consultants, with a total of 2170 uses. 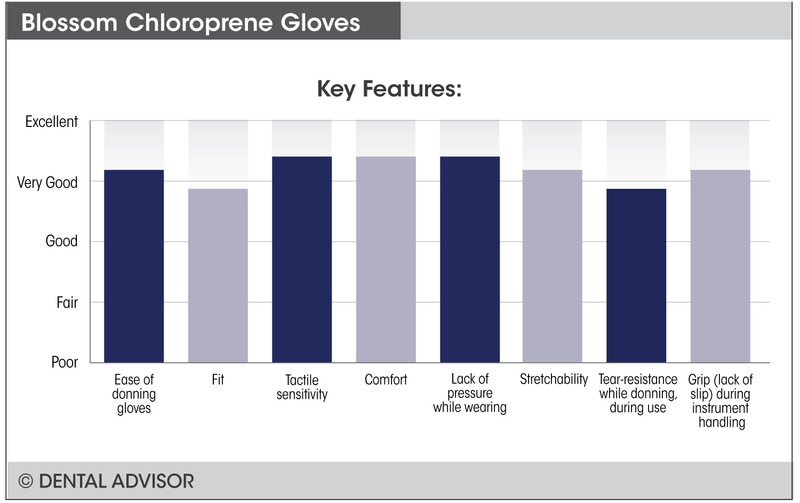 Blossom® Chloroprene Gloves are latex-free, single-use, disposable examination (medical) gloves. 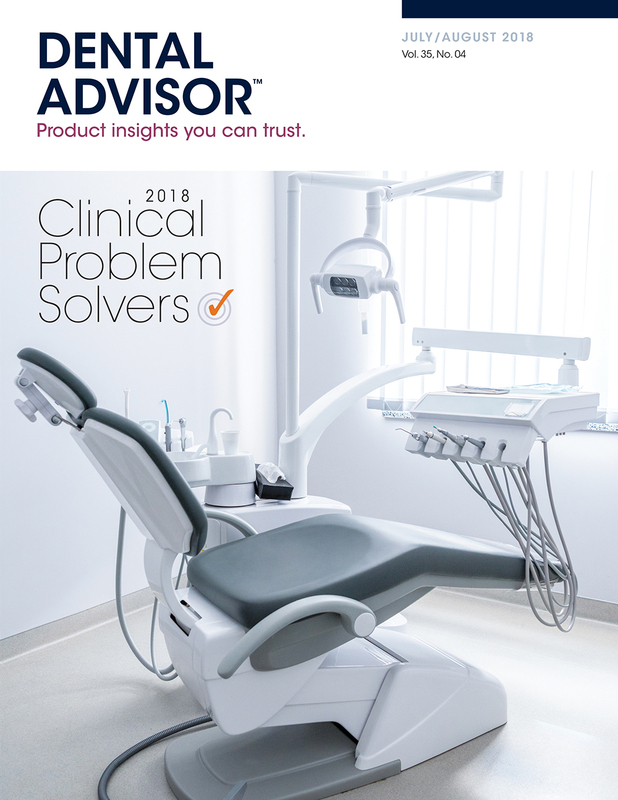 They are designed to offer excellent tactile sensitivity and comfort while providing protection during non-surgical patient procedures. The gloves are tested to ensure that they offer maximum safety and pass the Food & Drug Administration’s 1,000 ml water leak test. Blossom Chloroprene Gloves are available in boxes of 100 in extra-small, small, medium, large, and extra-large sizes in pink or green.